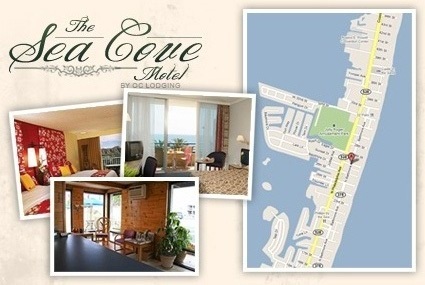 Ocean City, Maryland's Premiere Accomodations! 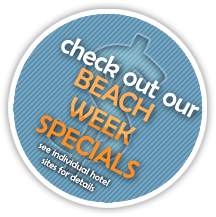 OC Lodging offers convenient, comfortable and affordable lodging for your next Ocean City, Maryland vacation. We feature both oceanside and bayside accommodations and provide the perfect amenities for both families and groups. With a variety of room types at 5 locations, we are conveniently located to the beach, boardwalk, Jolly Roger Amusement Park, attractions, shopping and restaurants. SEA COVE MOTEL 27th ST./BALTIMORE AVE.